FE Credit has continued to contribute its fair share in VPBank’s 2018 performance after regaining its thrust in the last quarter, and doing a world of good to its risk management practices to keep its non-performing loans ratio within reasonable limits through the years. 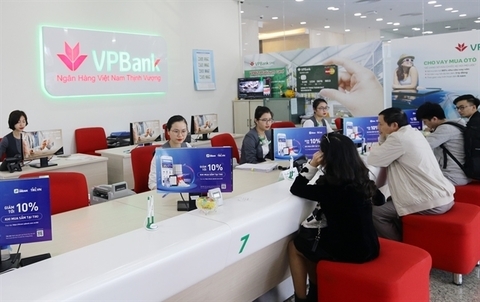 Upon the release of VPBank’s 2018 financial results in January, all eyes have been set on the performance of FE Credit – the very consumer finance arm that has been dubbed as the “goose that lays the golden egg” for the Hanoi-based bank for quite some years. According to VPBank’s 2018 results, the bank accounted for 55% of consolidated earnings. 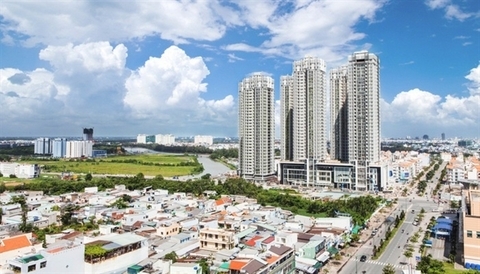 The remaining 45%, equivalent to over VND4 trillion (US$173.91 million), was from FE Credit and VPBank Asset Management Company, with the lion’s share originating from the former. Such enhanced performance was partly elevated by a boost in FE Credit’s portfolio performance in the last quarter of 2018. 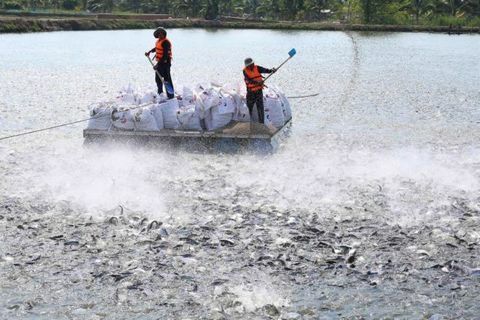 Although FE Credit fully met its credit growth quota of 20% given by the State Bank of Vietnam (SBV) for 2018, its risk costs noticeably grew in the first three quarters and dropped in the fourth quarter to below 6%. The increased risk costs in early 2018, as FE Credit vice chairman and CEO Kalidas Ghose explained, was the aftermath of an unfortunate drop in the company’s collections efficiency in the first half of the year, which overall taking its toll on the company’s portfolio performance during the period. As the matter was promptly addressed with a series of corrective actions, the non-performing loans (NPL) ratio in the last quarter was posted at less than 6% – the lowest level in 2018, and better than the NPL of 6.3% for the same period in 2016. Czech-based Home Credit Group, the parent company of Home Credit Vietnam, meanwhile, revealed an average NPL of 8.7% for the first three quarter of 2018, according to its Q3 financial results. 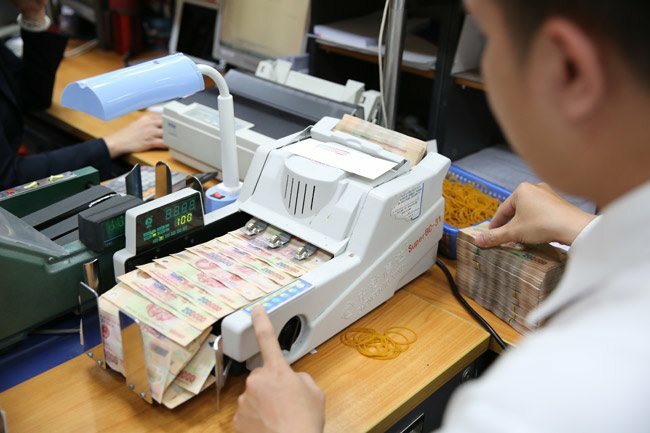 As of December 2017, a benchmark NPL to total gross loans of Vietnam at 7.5% has been reported by the International Monetary Fund (IMF) previously. “Our risk management and collections teams were able to not only sustain their good trend starting Q2 into Q4, but produced three successive months of stellar performance in Q4 and reduced the NPL ratio close to the average run-rate level of past three years, capping off a challenging but a satisfactory year and renewing our confidence in our risk management platform to support our growth in future,” noted Ghose. According to Marcin Figlus, FE Credit’s Director of Risk Management Division, the 2018’s NPL is relatively as good as the official NPL ratios that the company announced back in 2016 and 2017, at 6.9% and 6.2%, respectively. 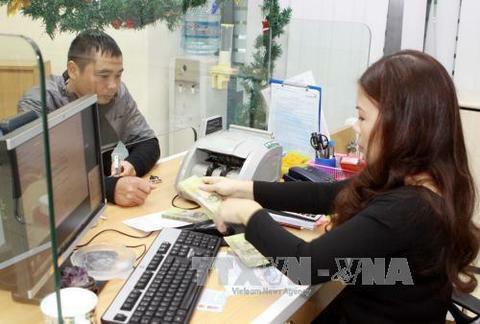 The same NPL rate calculated without the impact of the status of the customers in the National Credit Information Centre of Vietnam (CIC) has improved even more, reaching 5.9% and 4.8%, respectively, thanks to the bad portfolio being cleaned out and the underlying portfolio risk performance being improved over time. With the risk management capacities being challenged last year to fulfill a goal of keeping the NPL in check and business growth momentum, FE Credit embarked on a mission to evolve a new risk management methodology, in which it has created a new standard of risk management comprising of new models and dynamic strategies. 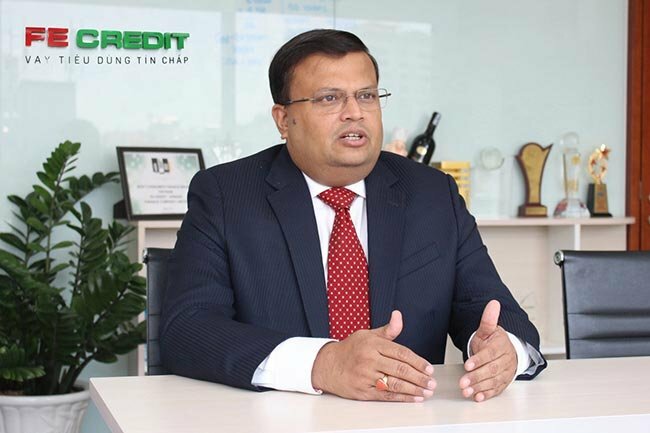 As per an earlier interview with FE Credit’s Ghose, 2018 was the year when the company opted to challenge its risk management capabilities and put its business model strength to test a new market standard in risk management, with an ultimate goal of producing long-term effects for the company. Work on the quality of the portfolio, according to Figlus, was done in several stages, with the first one to properly select customers given the objective is of minimising the number of loans that may face future issues with repayment. The second stage is the collection workout aimed at reminding the monthly payments and in case of overdue loans, jointly working with customers to find ways to repay the overdue amount and returning the loan back into the standard repayment schedule. “Third stage is charge-off when we remove the loans overdue over 180 days from the portfolio, to protect the asset book from deterioration. Charge-off, however, does not stop our efforts to collect the debts and we recover between 20 to 30% from the charged-off amount, depending on the type of the portfolio,” he noted. FE Credit, as Figlus stressed, has applied approximately 30 scoring models and moved from single statistical approach to machine learning techniques, which at the end of the day are helping them identify the best customers. “We have a strategic blend of experts for building effective risk management models, in which local staff are equipped with competency and skills to manage the collections front while understanding the need of customers,” said Figlus, adding that international expertise also comes in handy with management discipline to manage customer debts. Technology platform enablers are also deployed to help predict losses and select sound customers. “We’ve now started applying facial recognition in our lending platforms to speed up the loan approval and decrease frauds, almost on the same ground with Google or Apple for easy customer identification and frauds prevention,” he added. In terms of facial recognition, the technology will help FE Credit identify customers faster, which in turn will enable quicker response to customers, particularly those that the firm has certain history with in its databases, with an appropriate offer. The whole process will help FE Credit to reduce fraud. Going into 2019, applying machine learning in credit decision process, will support the company in better assessing the risk of each customer, thus helping make better decisions to grant loans and offer customized packages. FE Credit has a good basis to ensure these changes are sustainable and will produce long term positive results.